NI week is where the National Instruments highlights its latest and greatest software. 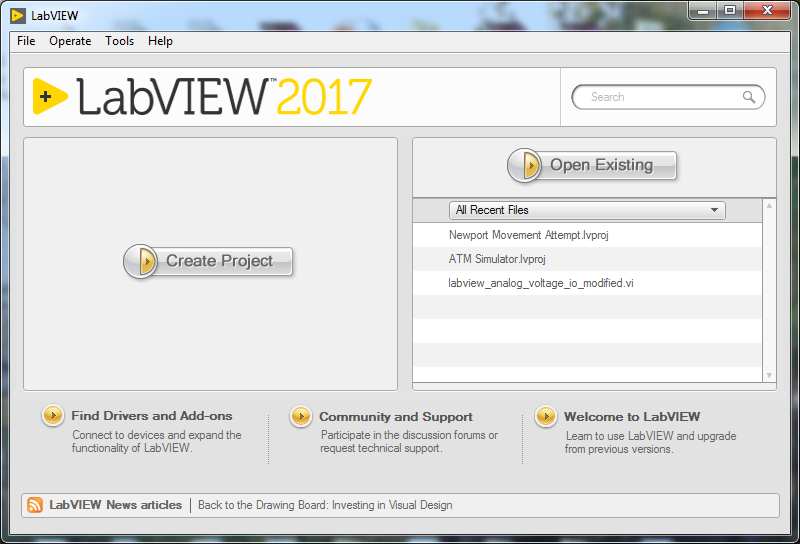 The new release of LabVIEW is almost always the centerpiece but this year NI had an extra surprise in store. 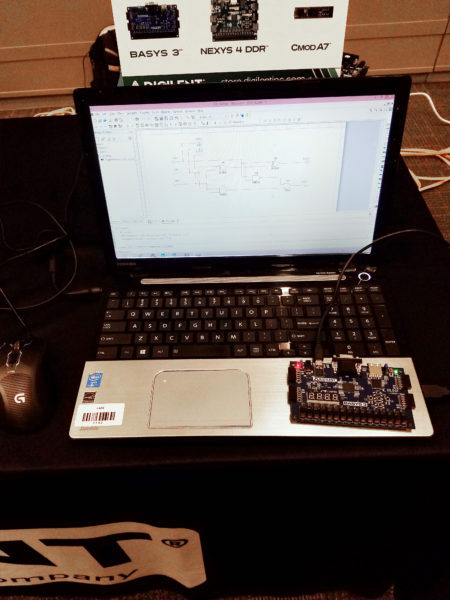 Not only did NI release LabVIEW 2017, which is a continuation built on LabVIEW 2016, but they also showed off the new LabVIEW NXG. If you’re interested in learning about LabVIEW NXG check back for an upcoming post where we will explain the key differences between LabVIEW 2017 and LabVIEW NXG. Today we will discuss the new features that have been added to LabVIEW 2017. Extending and enhancing integration with industry standards and tools continues to be an important investment area for LabVIEW development. DDS Toolkit integration adds per topic security features to control read and write access for each function and ensure proper data flow operation. You also can take advantage of a new API to connect to Amazon Web Services and new capabilities for many industry-standard communication protocols, such as IEC 61131-3 and OPC UA, and open integration with CODESYS. This is extremely useful when it comes to usability. LabVIEW 2017 will now automatically maintain wire connectivity when you move objects in and out of structures on the block diagram. This means you won’t have to waste time repairing broken wires! 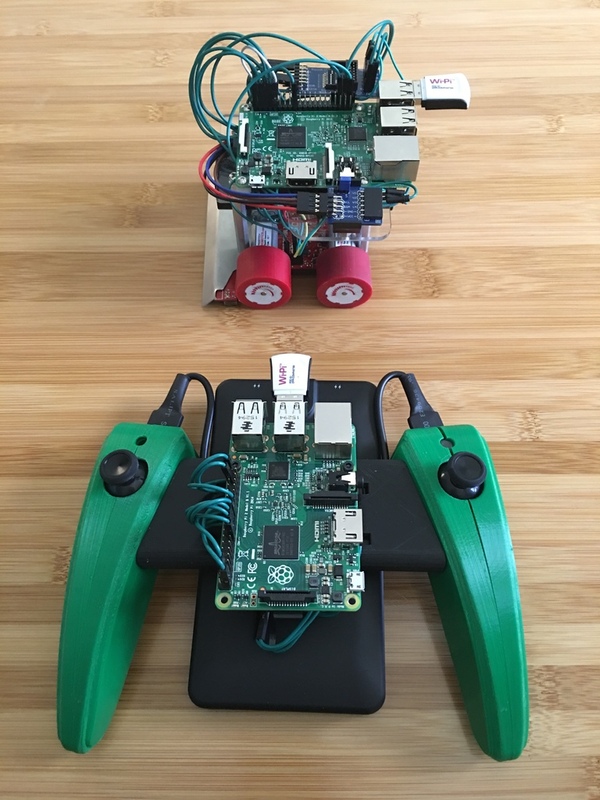 Malleable VIs are inlined into their calling VIs, and they adapt each terminal to input data type. I know they sound very similar to polymorphic VI but the benefit is they are more flexible. Unlike polymorphic VIs, you don’t need to create handler of all possible data types. This is done automatically by computing whether the data type is acceptable by implementation. So, if you have Increment function, it will automatically accept numeric data types, arrays, etc. – but will ignore strings (so it’ll just pass data through). Also, Malleable VIs use Type Specialization Structure, which basically decides, whether input data type is acceptable. The new “Event Messanger” channel allows for the transfer of data from multiple writes directly to one, or more Event Structures. Each write operation to the channel triggers an event. The Event Messenger channel allows the channel syntax to combine with the event syntax that controls your user interface events and generated events. 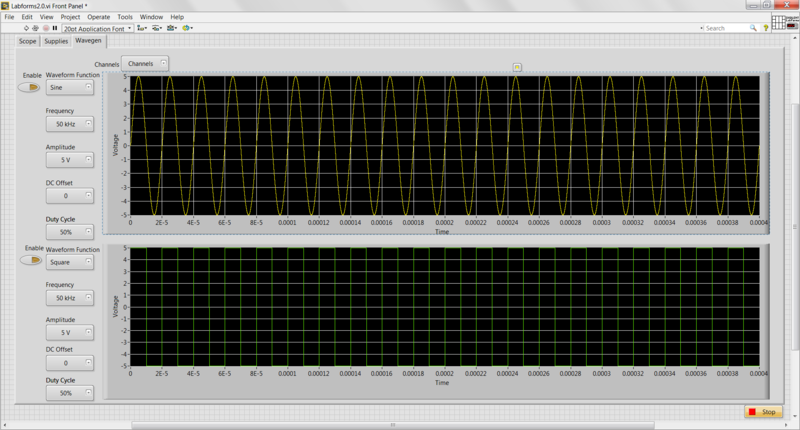 One of the most useful new features is the Backward Compatibility of the LabVIEW Run-Time Engine. From now on, LabVIEW supports backward compatibility for the LabVIEW Run-Time Engine. It’s time to forget about installing of all versions of Run-Time Engines on the machine, or recompiling the code! All of these features are exciting new additions to LabVIEW. 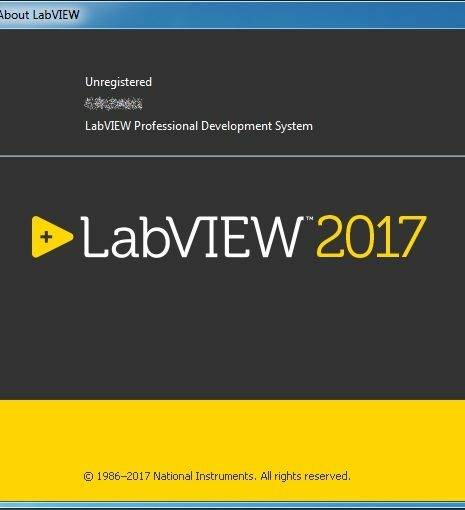 Have you used LabVIEW 2017 yet? Comment below and tell us what you think! If you’re interested in learning about LabVIEW NXG check back for the follow up post where I will explain the key differences between LabVIEW 2017 and LabVIEW NXG. If you are interested in trying out LabVIEW for yourself, you can purchase a copy of LabVIEW 2014 home edition which includes everything you will need to run LINX 3.0. Previous Article Red, White and Blue Sale!